Unfortunately, these creatures aren’t just “gross”. They can also cause allergic reactions, ranging from mild eye and nasal irritation to more severe reactions and asthma attacks. So it’s important to know what you’re up against and tackle them head on. Here’s everything that you didn’t want to know about dust mites! Dust mites are microscopic scavengers that feed on flakes of skin shed by people and pets. The average person sheds 10 grams of dead skin a week, and pets shed even more. This means that in a home, dust mites have an endless food supply. In fact, one human sheds enough skin each day to feed a million dust mites! Dust mites like damp, warm, dark environments, with plenty of places to hide and lots of dead skin to feast on. As a result, they’re often concentrated in mattresses, pillows and carpeting. 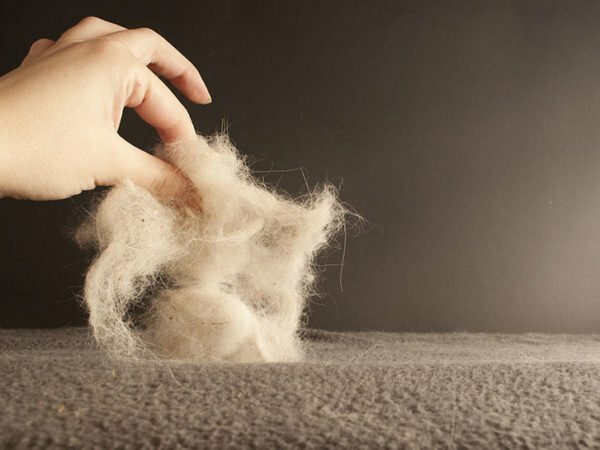 It’s estimated that a used mattress can contain anywhere from 100 000 to 10 million dust mites. 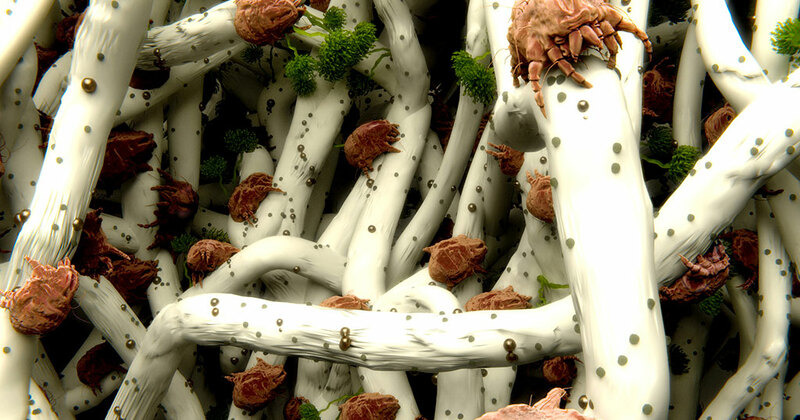 A square metre of carpet can contain up to 100 000 mites. And the average pillow may be home to as many as 40 000 of these insects, along with a significant volume of mite exoskeletons and droppings. A mature female dust mite lays one to three eggs a day, and up to 100 eggs in a lifetime. The eggs take six to 12 days to hatch, and reach adulthood in just one month. The result is that their number can grow exponentially. 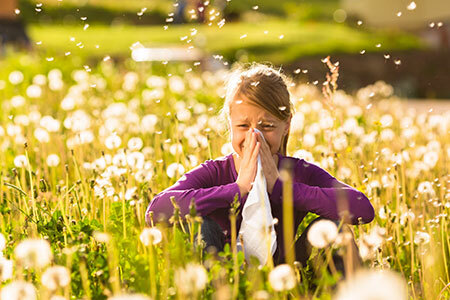 Although dust mites themselves are not harmful to most people, research suggests that about 10 percent of people have allergic sensitivity to dust mites, with children and the elderly being particularly susceptible. These allergic reactions are caused by dust mite faeces and shed body fragments. A dust mite defecates up to 20 times a day, producing up to 300 milligrams of faeces during its lifetime. When people walk on carpets, sit on mattresses or hit their pillows, the faeces and body fragments are thrown up into the air that’s at breathing level. Symptoms to look out for include coughing, nasal congestion, sneezing, itchy, red or watery eyes, difficulty breathing, wheezing and chest tightness, as well as chest pain. Dust mites thrive in warm and humid environments, but can also survive in almost any climate that humans can. 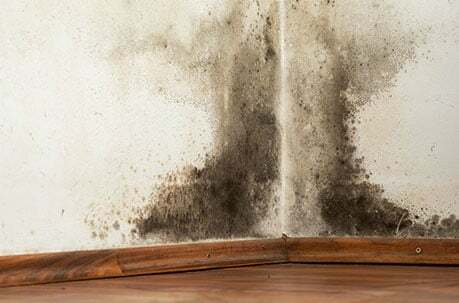 However, you can lower the dust mite population of your home by keeping the temperature below 21° C and the humidity below 50 percent. The bad news is that no matter how clean your home is, you can’t totally eliminate dust mites. The good news? Dust mites die at temperatures above 60° C. So you can kill them by washing or tumble-drying linen. You can also rid fabrics and items that can’t be washed of dust mites by placing them in the freezer for 24 to 48 hours. When it comes to dealing with dust mites, prevention is better than cure. Regular cleaning of your home can significantly reduce the dust mite population, as well as removing the faeces and body fragments they leave behind.